Fifty-two years ago today C.S. 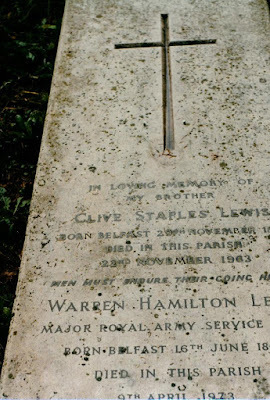 Lewis died. That was the same day John F. Kennedy was assassinated. Lewis's death was less remarked that day but his life may well have had greater impact over time.